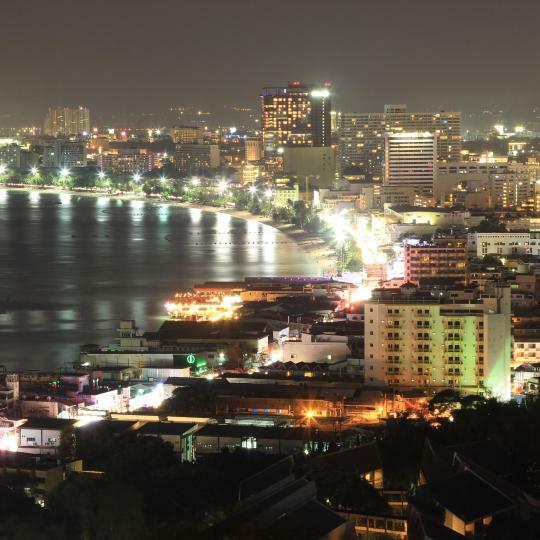 Stay in Pattaya's best hotels! Located in North Pattaya, 1.2 miles from Tiffany Cabaret Show, LK Emerald Beach features an outdoor swimming pool. Very clean, polite staff and very helpful, decor was amazing and meals were very good. Would definitely recommend! Located in Pattaya South, 1.7 miles from Pattaya - Hua Hin Ferry, NaNa SeasideResidence has air-conditioned rooms with free WiFi. The room was clean and the wifi was strong. The location is also good. Selina Place is a 10-minute walk from Pattaya Walking Street. It offers air-conditioned rooms with fre Wi-Fi. The property features a shuttle service, laundry and luggage storage. excellent stay! !good room good stuff! Located 1.3 miles from King Power Pattaya Complex, The Corner Lodge has rooms with air conditioning in Pattaya. Featuring free shuttle service, this property also provides guests with a restaurant. The staff here is incredible. Always super helpful. Offering an outdoor pool and sauna, LK President is located in Pattaya Central, 0.6 mi from Central Festival Pattya Beach and 0.8 mi from Hard Rock Cafe. Everything, I stay at this hotel 6 or 7 times per year. I keep coming back. Offering a pristine and private beachfront area along Na Jomtien, Mövenpick Siam Hotel Na Jomtien Pattaya features a large lagoon swimming pool and panoramic sea views from all hotel rooms. Nice private beach attached to the hotel. Nothing like the ones in South Pattaya. Offering a rooftop swimming pool and a fitness center, Travelodge Pattaya features bright and airy rooms with air conditioning. Free WiFi access is available in all areas. Everything, especially the price. Good and cheap food and massage on a walk-in distance. Luxurious beach vacations await within the exclusive grounds of Royal Cliff Beach Hotel. Everything here is perfect. The nice clean rooms. Friendly staff. 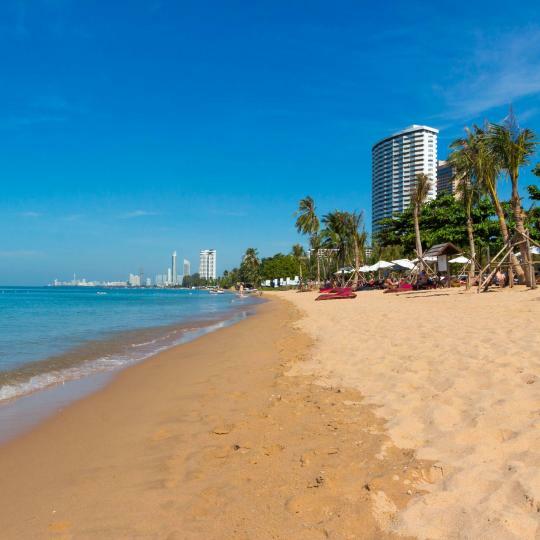 White Sand Beach Residences Pattaya is located on the beachfront in Na Jomtien. This 5-star hotel offers a 24-hour front desk and an ATM. The hotel features a sauna and a shared lounge. Good view, nice staff, and gorgeous room. Featuring an outdoor swimming pool, The Mangrove Hotel is set in Na Jomtien and also provides a garden and a terrace. With free WiFi, this 4-star hotel offers a 24-hour front desk and a shared lounge.... New and clean. Staffs were very helpful. Located within an 11-minute walk of The Avenue Pattaya in Pattaya, The Haven Hotel & Restaurant has a terrace and a bar. The hotel is nice and locotion is nice too. Have plenty of bar outside. I enjoy my stay there. Five-star service, several dining options and modern facilities await guests at Renaissance Pattaya Resort & Spa. Khun Deer the manager is very helpful at checking in. All the staffs are very friendly and helpful. 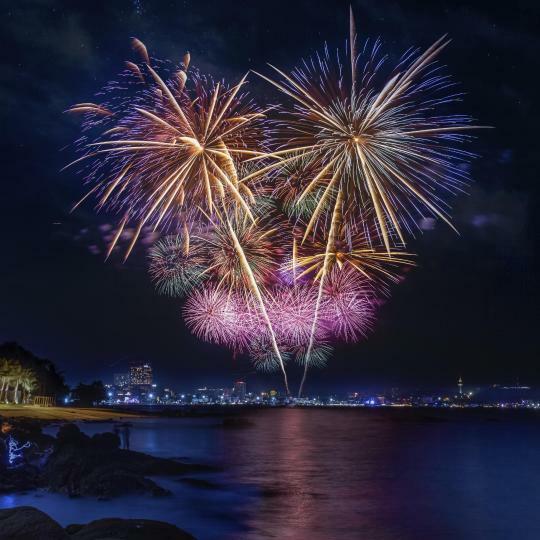 Set 1.1 mi from Tiffany Show, Let's Hyde Pattaya Resort & Villas offers 4-star accommodations in Pattaya North and features an outdoor swimming pool, barbecue facilities and a garden. The nature, isolation from the city and outdoor pool with relaxing vibes. Brimming with nightlife, this 800-metre neon-splashed street attracts visitors from across the country and around the world. The 5 main beaches offer adrenaline-pumping water sports or the chance to retreat to a hidden spot for undisturbed sunbathing. 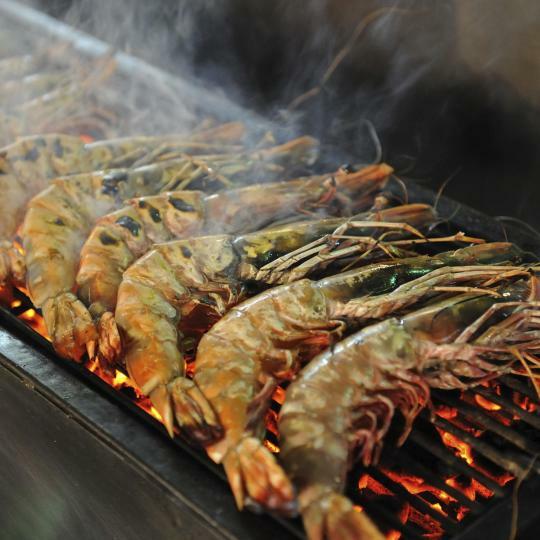 Local seafood promises a tasty surprise for the palate and it's possible to eat on a budget or go all-out gourmet. A colossal outlet mall and a beach-front mall housing international brands, a cinema and a bowling alley: Pattaya has it all. The festive vibes at Bali Hai Pier are impossible to resist. The week-long countdown party begins at Christmas and ends with spectacular fireworks. 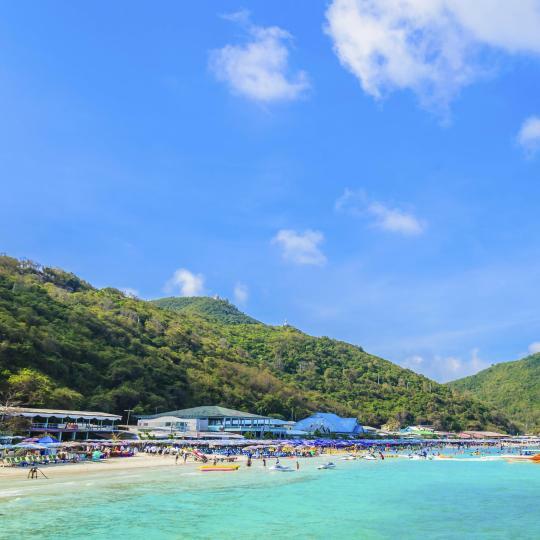 A short cruise west of Pattaya are serene beaches and the unparalleled coral reefs of Ko Larn, also known as Coral Island. 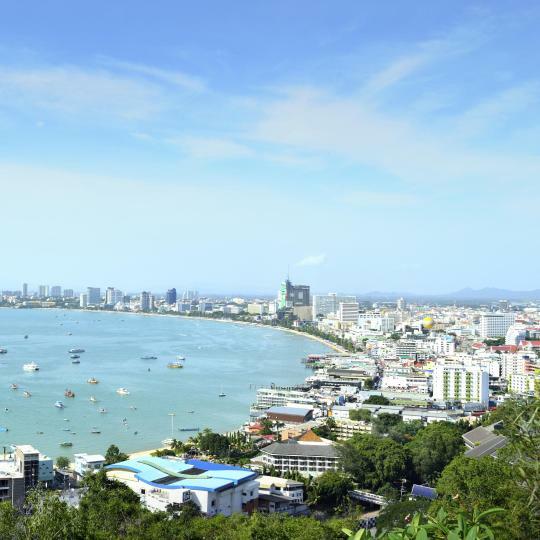 Perched atop Pratumnak Hill, Khao Pattaya Viewpoint offers sweeping views of Pattaya’s crescent bay. The sunset is a must-see! Every bit of this magnificent all-wood edifice is covered in handcrafted religious motifs. It’s spiritual, artistic and, most of all, mind-blowing. 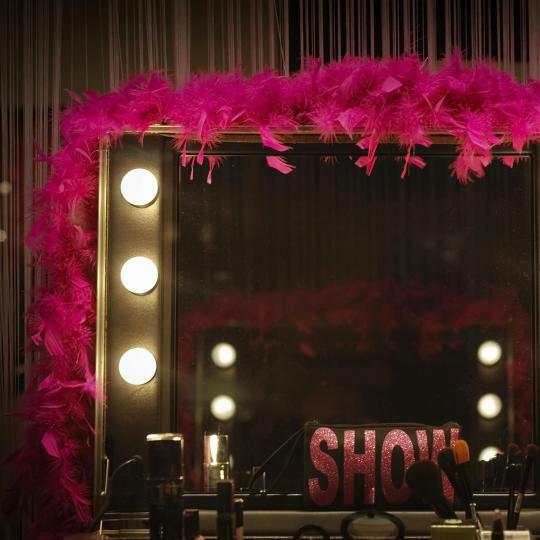 Sequins, feathers and glitter galore. Female impersonators and performers at Tiffany's Show promise a fun-filled hour of dancing and lip-syncing. 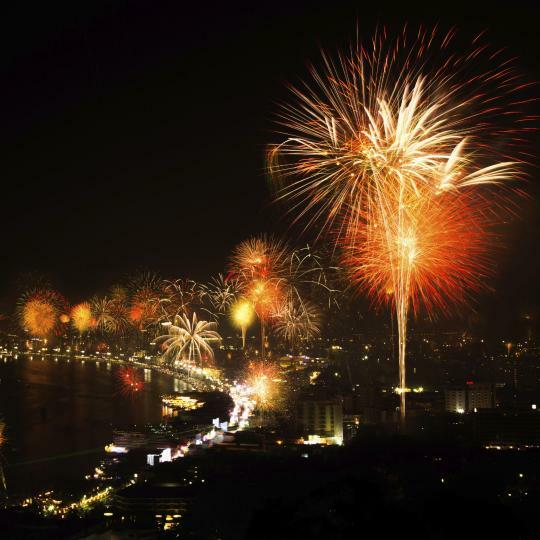 Countless fireworks illuminate the night sky of Pattaya for 2 nights. 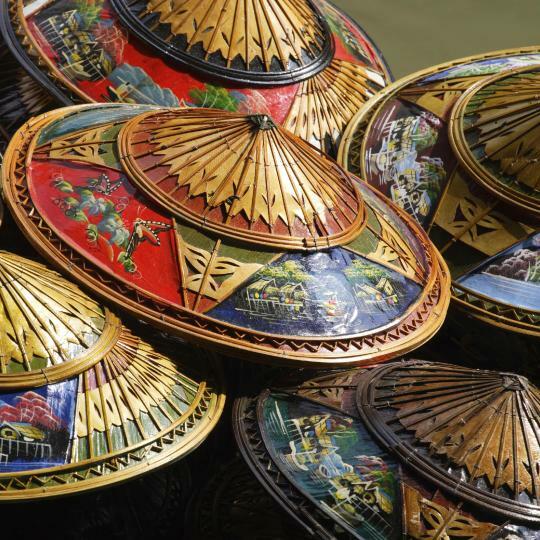 Enjoy them from the beach or from a boat. It's without a doubt the cleanest hotel I've stayed in Thailand so far. Towels, bed sheets, bathroom, and basically everything was exceptionally clean. I also liked the luxurious design of the interior despite being in the budget price range. The location is great too. The neighborhood is quiet but convenient stores and restaurants are all within walking distance. I will definitely stay at this hotel on my next trip to Pattaya. Best hotel/apartment to stay in pattaya. This is my 2nd time stay with View Talay 6- first with the original company View Talay itself which i did not like as the staff were very rude. This time I stayed with View Talay 6 again but manged by Honey Coffee shop which I really liked- staff were really good, good customer service. Keep up the good work Honey shop. I will book with you guys again for my next stay. Thank you very much. Although out a little from center could easily get 10 tbt bus to anywhere in Jomtien or Pattaya. Staff were extremely pleasant and welcoming. Room good size, nice sea view from balcony. Generous size breakfast, 3 choices or would accommodate requests. Liked pool area, some repairs to deck would be welcome. Safe in room was fixed in place unlike some hotels where could just lift out entire safe. We stayed at the hotel for 3 night and it was an excellent experience. The room was clean, towels and bedsheets white and fresh. It was quiet and the sea view was superb. We also enjoyed a big and delicious breakfast, with both Thai and Western food. 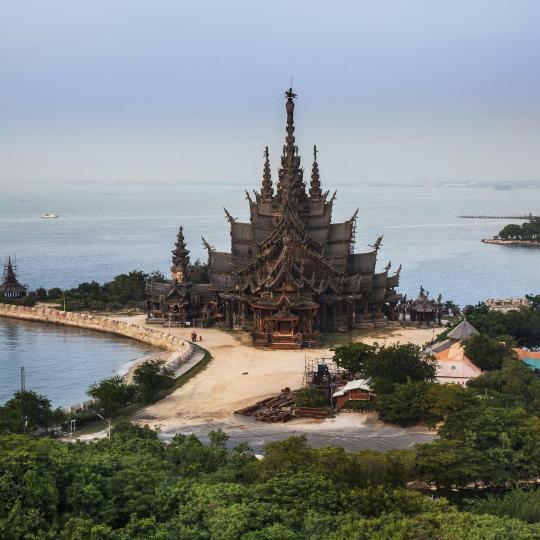 Overall, this part of Pattaya is the best for people who want to relax. There are no crazy dirty bars and legions of rats. This was a larger one bedroom apartment than other ones I have rented at Lumpini Park Beach. The pools and gym at Lumpini Park Beach are quite nice and the location on the beach road at the south end of Jomtien Beach is quieter than the north end. Baht buses go by fairly regularly, so you can get anywhere along the beach road or even into Pattaya for 10 baht. Great, nice and helpful staff. Hotel after renovation so everything is new and modern. This is the best hotel which i booked in Thailand. From the room in highest floors you have a great view on Pattaya bay and city. The room was is everyday cleaning. Breakfast are in Thai style, but you can also find there fried eggs and sausages. great views, nice clean tidy apartment, two big swimming pools, with salt water, no chlorine, good for skin and eyes, 10 baht pick-up taxi right in front of property! very good communication with pattaya city center. Beach only 20m from the front gate. Enjoyed everything. Will come back for sure. Nice private beach attached to the hotel. Nothing like the ones in South Pattaya. Some of the best views I had in Thailand. Got a complimentary birthday cake inside the room. I'd suggest this to anyone who wants a break from Bangkok but doesn't want to go all the way down south. New hostel, very clean and affordable price for private room. Good location in Jomiten, 5 min to walk from the Pattaya airport bus station. Beach also a close walk. Bhat busses run on the street out front to go up to Pattaya for 10 bhat. Staff is very friendly and willing to help. the room is very good with kitchen and living room, we've been in Thailand for two weeks, city include Bangkok, Pattaya, Huahin and Phuket, this hotel is the most one I like, very clean and comfortable, the staff are also very helpful. I will choose it again next time. The Staff were really nice, the beaches were perefect, the local night market was incredible, the food is so cheap and very tasty and the local Pattaya people are super nice. Special mention to Bewtiy her friendlness at the Hotel was first rate, a really super young lady. Stayed here for one night, one of the very good place I have ever stayed in Pattaya, rooms excellent, staff so helpful and friendly, breakfast was great, I would recommend this hotel. One thing I really like is a few step to get to the beach. The hostel is beautiful and the rooms are clean and spacious. However, the staff could be more helpful with city information. But that was a theme around Pattaya. We were just there for the skydiving with Freefall Thailand. Not a tourist town. You walk out of the hotel and you are 20 feet from the beach. Quite peaceful area of Pattaya. The bed was soooo comfortable. My room the L Executive Double Room had a great layout and a beautiful bathtub that I loved using. Everything was exceptionally excellent. From the fine doors, it looks like heaven. I would wish to spend all my life in this ambience. Water park was awesome. Kids loved it. As usual U-Hotels. Fantastic rooms. Nice deco and layout. Get a room while you can. It runs out so quick. Worth of money. You would pay min 8k or more for similar standards.